dont stay here till building work finished ... Firstly I must say that the staff in this hotel is the nicest people I have ever dealt with. We travel abroad every 12 weeks and stay mainly in Europe so we have a good grasp of hotels and accommodation standards which we think are sound and realistic. 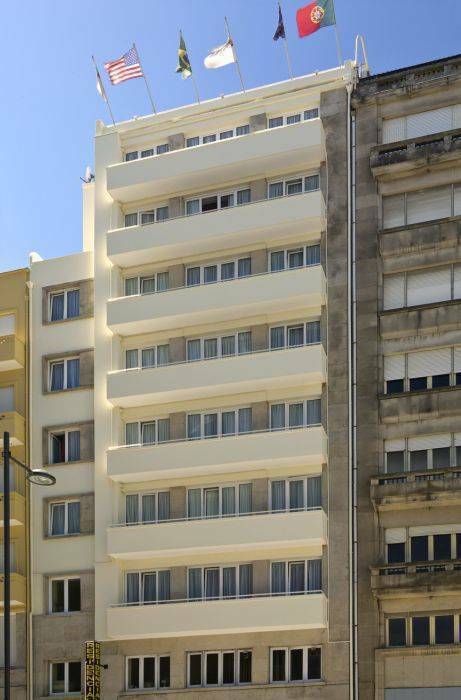 Located 50 metres from Aliados Metro Station in the heart of Porto’s historic city centre. Vera Cruz Bed & Breakfast offers a rooftop terrace with views across the Aliados Avenue and a 24-hour front desk. The air-conditioned rooms at the Vera Cruz Bed & Breakfast have double-glazed windows, satellite TV, Free Wi-fi and private bathrooms with amenities. Some rooms have a spacious work desk, and suites have private balconies. 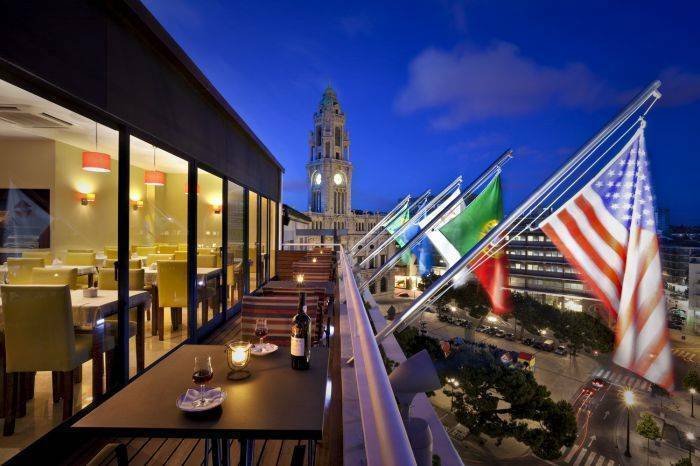 Continental breakfast is prepared with local ingredients and can be enjoyed on the rooftop terrace. There are also many restaurants and bars within a few minutes’ walk. By metro, Vera Cruz Bed & Breakfast is 30 minutes' away from the Francisco Sá Carneiro Airport and by car, it is a 15 minutes' drive away. 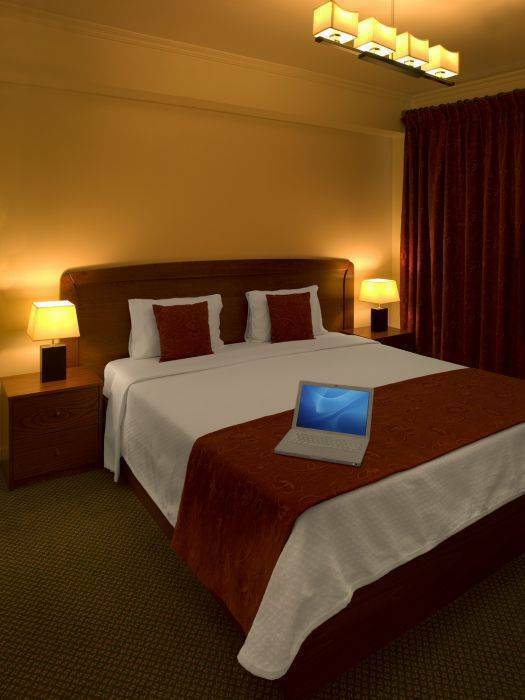 The Vera Cruz Bed & Breakfast sets inside its non-smoking 35 rooms all that is necessary for your absolut confort, we stand out the bathroom with hair dryer, direct line phones, air-conditioning, WI-FI Internet, Satellite TV and the Continental Breakfast. Only 1 min walk away, Café/Restaurant Guarany, a coffee shop like no other in this charming city. Only 5 min walk away, the Majestic Café One of the oldest coffee houses in Porto will impress visitors with its beautiful art-nouveau decoration. The hostel reserves the right to pre-authorise credit cards prior to arrival. 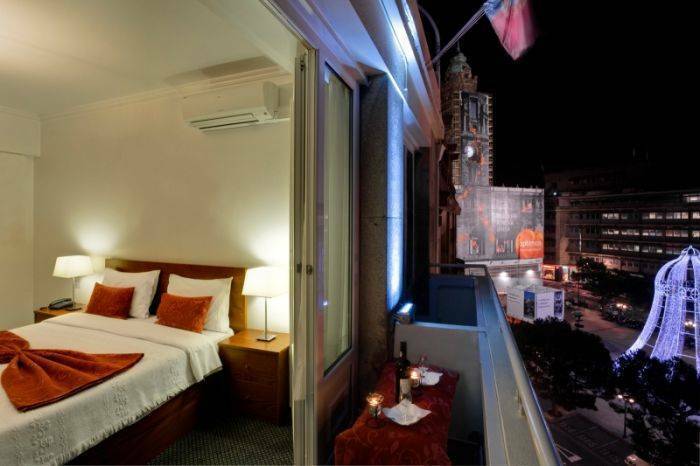 Only 50m away from the Turist Office and from Oporto's city center, very close to historical monuments, like Clérigos Tower, Sé Cathedral, São Bento Train Station, Dom Luís Bridge and Ribeirinha, the old river side area, which through all its amusement places (café, bar, disco, etc) enables you to enjoy many hours of leisure and relax. From this area, our guests can rich any point of the city, even of the country, without dificulty. 100m from our residential is the access to the VCI which connects to all the highways (A3 - North of Portugal, A4 - Est of Portugal and A1 South of the Country- Lisbon and Algarve). 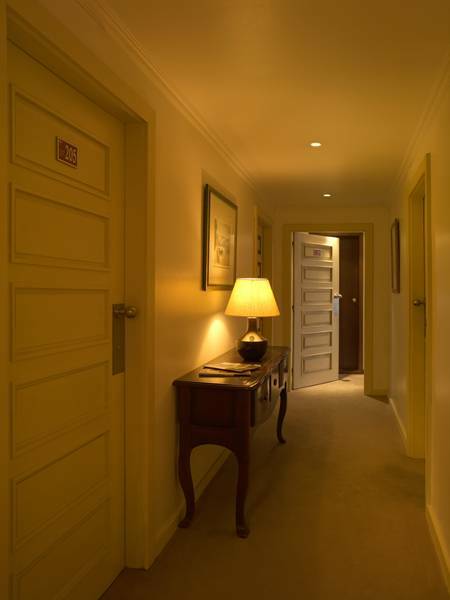 Make our residential your point of departure. 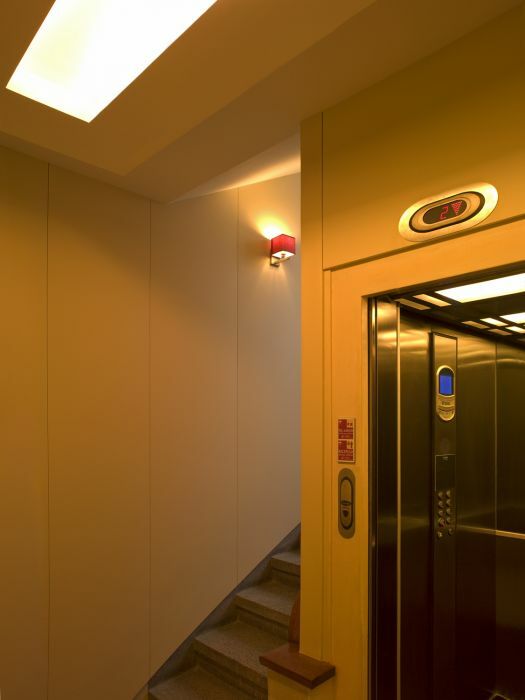 Lodgeded in Vera CruzBed & Breakfast our clients have only 50m away, several transports like: the very modern (one of the new jewels of our city) Metro that can take you to the airport (Francisco Sá Carneiro) in only 30m, all the Bus lines, Taxi Station, Trains, etc.